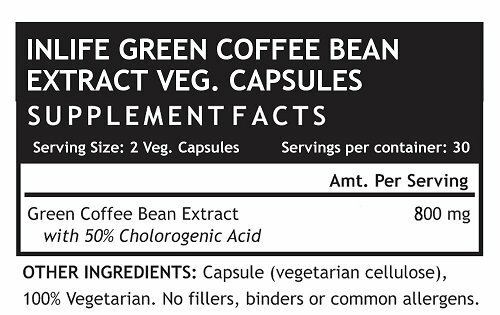 800 mg pure Green Coffee Bean extract per serving. Extract standardized to 50% Chlorogenic Acid. It comes in a packing of 60 capsules per bottle. It is vegan and vegetarian friendly supplement. Carefully manufactured in GMP certified manufacturing facility. INLIFE Green Coffee Bean extract capsules are standardized to 50% Cholorogenic acids. It is an 100% natural Ayurvedic product. 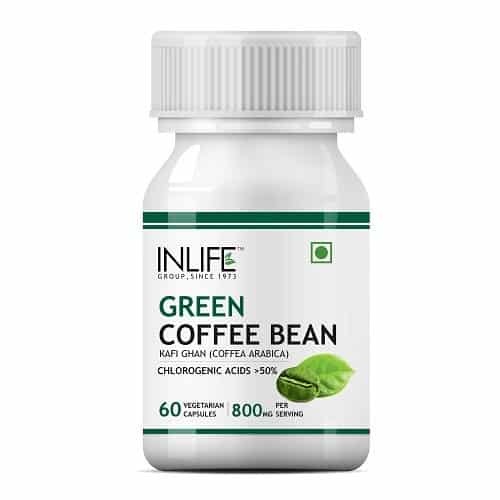 Vegan and vegetarian friendly supplement, Inlife Green Coffee Bean supplement is produced in gluten free capsules and contains no artificial ingredients. Manufactured in a GMP certified facility, this supplement contains natural and effective formulation. Suggested Usage: Take 2 capsules daily half n hour before meal or as directed by a healthcare professional. Warning / Contraindication: Do not exceed the recommended dose. 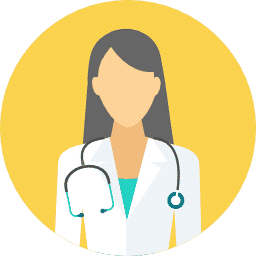 Pregnant/nursing mothers, children under the age of 18, and individuals with a known medical condition should consult a healthcare professional before using this or any dietary supplement. Iam using the supplement finding little better now able see difference in weight. it is a very good product lost 3 kgs in a month says it working well. All are really good,especially prebiotic is very good as it streamlined my digestion concern. I’am taking and lost around 5 kgs and says nice product. Yes I liked it very much and I also purchased it second time also. Thanks. I’m consuming they are fine as of now didnt check weight but was feeling improved metabolism. Im taking them twice a day with strict diet & gym and was 103 now reached 97.A very good supplement . 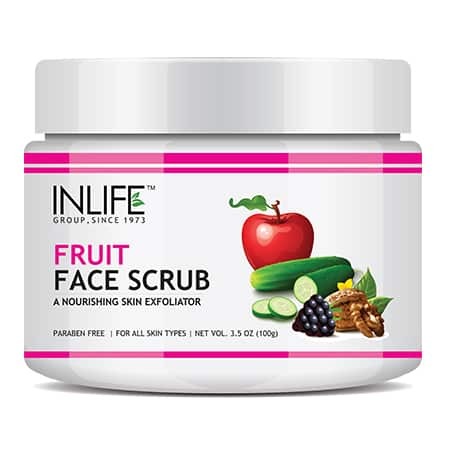 Helped in reducing my cravings, I felt happy with this product. Working fine as they were no side effects. I was taking them regularly and lost around 2 kgs quite happy with the supplement. the product was very helpful for me in losing weight, with heavy exercise such as yoga for 1 hour and strict dieting i lost almost 2 kgs in 3 weeks. great brand value. i have taken this product two weeks back and eat fairly and excerise also so lost good amount of weight was feeling so happy to take this product. my wife and me wanted to loose some weight was taking the capsules consistently and in a week was finding little changes related to craving and appetite. 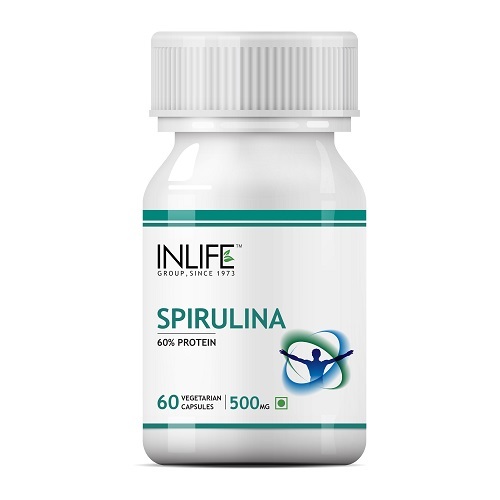 It helped me inlowering blood pressure was started taking from 3 weeks and found significant results. product description is accurate and shipping is good. it s been two weeks using it but so far I noticed that I am losing inches of my waist, I am feeling energetic too. Me and my sister heard about the product and started to use was going slow with the number cslae but got inches faster was so excited to see the results. 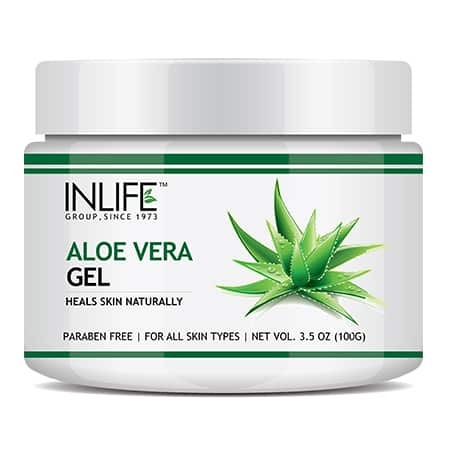 have been taking this product for one month and it is working for me; it seems to be “melting” the fat away!!! Although I have not weighed myself (yet) I know I am losing weight because I have seen a big difference in the way my clothes are fitting. I have not experienced any bad aftertaste or side effects. 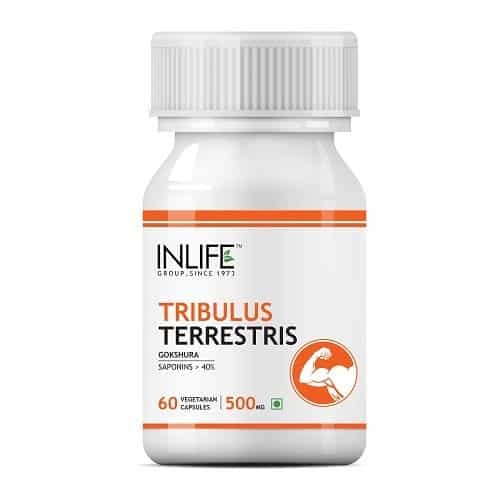 Best Brand of Capsule Form inlife .Started taking from a week and was having alot of control on eating habits. i was very impressed i started takinggreen coffee beans every day and 5 weeks later i weighed myself and i had already lost 3kgs. It is difficult to give a complete response since I’ve just begun taking the supplement, however, I am pleased!! Am still taking product so it will be a while to decide if it does what is claimed. Should know after 30 days -45 days. We have 2 kids and both were through operation after which my wife could never cone to her original weight.I could see her depression and I ordered this capsule. Within 3 months I can see her lossing more then 6 Kg and her confidence is started to develop. Reduces cravings and controls hunger. Definitely worth a tryif you are looking to lose weight. I will not call it a cheap product, I agree that it is costly as the dosage is high but then it is much better investment rather then investing in your burger and pizza which wont give you any benefit. Great product if you exercise regularly. Helped me lose weight and control hunger. Used to be a huge foodie, this supplement really helped me lose weight.Two months of taking this supplementand I was able to see visible results. It also helped me control my huger cravings. I am a 28 yrs. old and post marriage I put on a lot of weight… started hitting gym and other activities, but the maximum I could lose in a year was up to 4 kgs.. 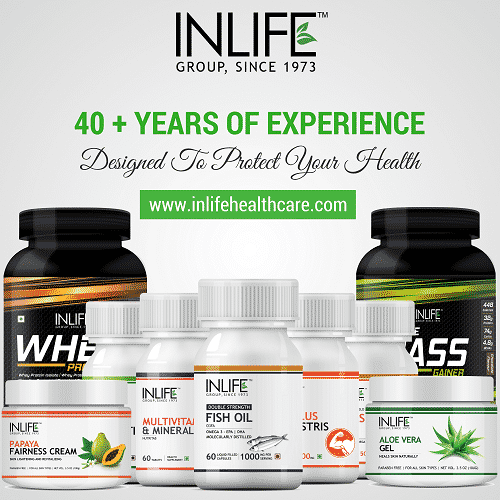 I got introduced to INLIFE and of wonders I lost 4 kgs in a month. I need help here, this is my second month of using this product and I see lesser weight loss of just 1.5 kg in 20 days, though I work out 2 hours a day and I eat healthy. 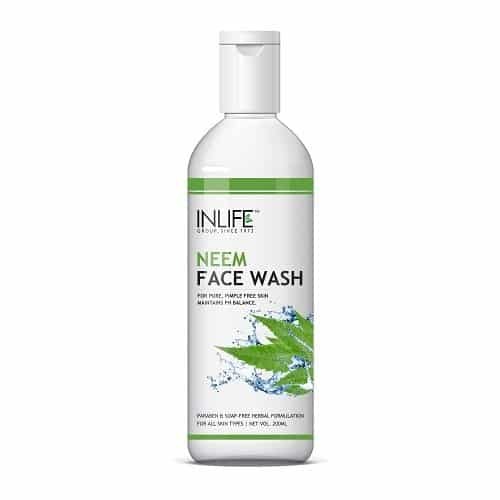 I saw very good results with this product and I’m so happy and delightful to share this happiness with INLIFE and others too. 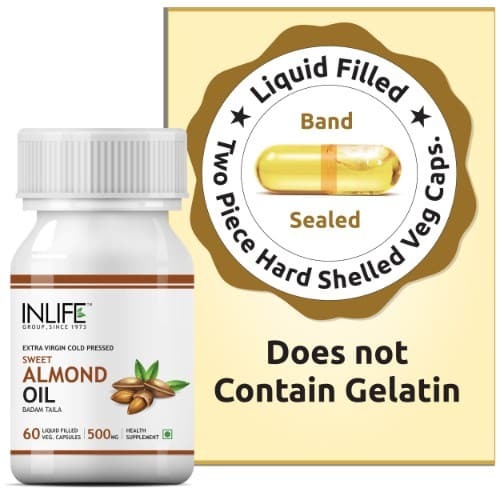 I was overweight after my marriage and I have tried with some of the weight loss treatments at different places but it didn’t worked, I was unable to follow the medications and one of a my friend’s told me about INLIFE I have approached them, they have suggested me this product. 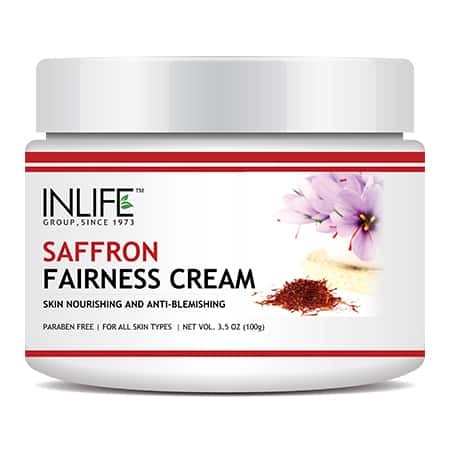 I just need to follow a balanced diet with this product which I was able to follow easily and it worked well for me after 3 months and I lost 4 kgs. I was really wondered. It really worked a lot thank you INLIFE. 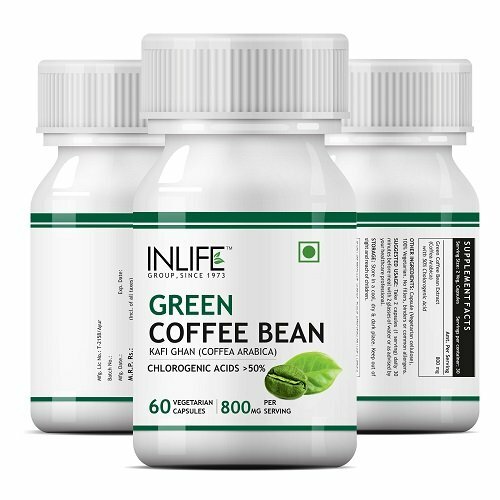 I would like to share my experience of using a green coffee bean extract in India. Few Months ago I have been suffering from overweight problem. I was very much worried. I tried few diet plans but due to my busy life nothing worked. 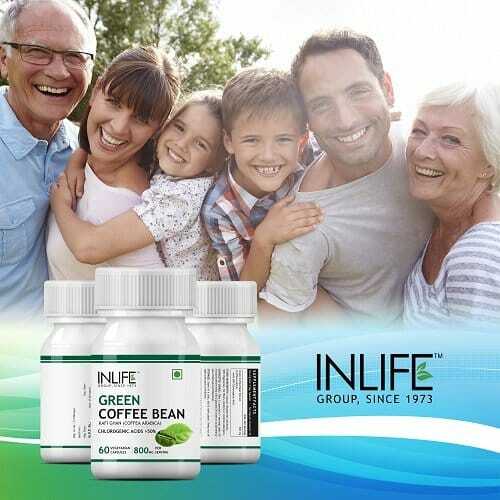 I was not ready to take any medicine in the initial stage, but my cousin advised me to use INLIFE’S GREEN COFFEE BEAN EXTRACT. I ordered it online and started using. After few weeks it started working and I lost around 3kgs in the first month. The result was not so fast, but it was a steady one and it had no side effects as such as it is completely an Ayurvedic product. Now I live a regular life after using this product for 3 months. 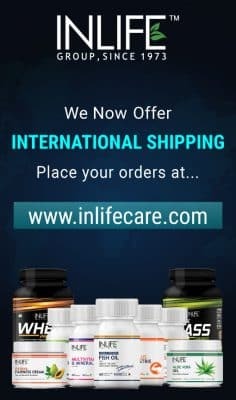 THANKS TO INLIFE FOR INTRODUCING SUCH A SAFE PRODUCT. 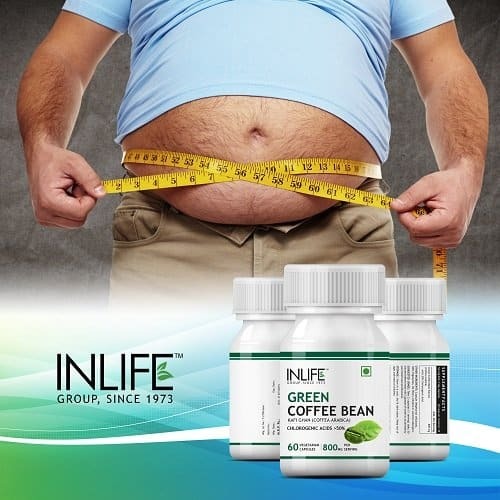 Green coffee bean extract are usually the magical solution to reduce weight within a short period of time but also sustaining towards a lower weight is mostly a difficult job. Well at first, this is what I thought, but there seem to be a light at the end of the tunnel. Yes of course I changed my life for a little bit. Eating healthier, like more fruits and fibers but also exercising a little bit more than I used to do. But these changes where not that radical. All of a sudden my mom gifted me INLIFE’S Green coffee bean extract. I started using it frequently and saw drastic change within a span of 40 days I lost 2-3 cms though it was difficult for me to burn my fat. 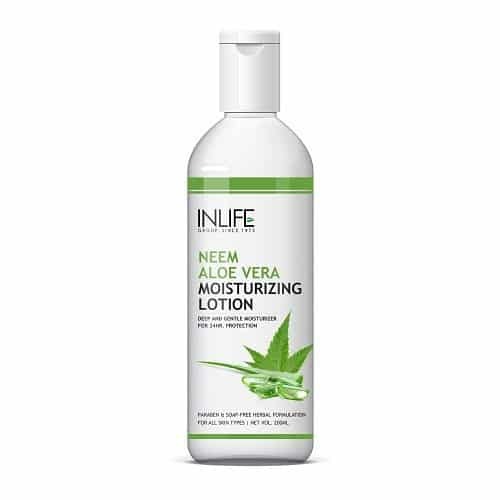 I THANK MY MOM AND INLIFE FOR SUCH A SKIN FRIENDLY PRODUCT WHICH IS SUITABLE FOR ALL. 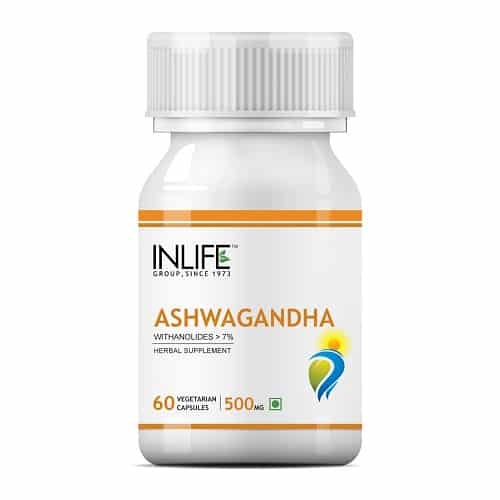 I had heard a lot about this wonderful medicine for weight loss.I thought to experiment my self an stated usin the same 3 months back.In this three months along with diet and exercise I lost nearly 9 Kg weight which is just next to impossible for me. Took 3 pills a day as directed and did jogging exercise 2-3 times a week, achieved visible results within a month. Worth the money and definitely works. Great product to manage your hunger craving. You feel like eating less and are hungry less often. Worth buying product.A step towards your healthy living. Great product at a great price, gave results and helped me control my hunger pangs. Reliable fat burners are usually so expensive but great product for the price.